In this Word 2013 eBook, you will look at each of the Tabs in turn. Each of the buttons on each tab is discussed in detail to ensure you know what happens when you click them. Word 2013 is the most powerful version of Word yet. This version encourages collaborative working and offers some fantastic features to create professional, useful documents. Like earlier versions of Word, Word 2013 uses the ‘ribbon’ interface which is made up of a series of Tabs. In this Word 2013 eBook, you will look at each of the Tabs in turn. Each of the buttons on each tab is discussed in detail to ensure you know what happens when you click them. You will also get ideas to create better and easier to use documents. You will learn how to use styles to improve the usability of your documents; format pictures around text; use tables to layout information; use themes and quick parts to add consistency to your documents across the business and much more. Since I first started using Word 95, Word has developed in leaps and bounds. In 2007, the introduction of the new ribbon interface improved productivity – once the initial learning curve was tackled. Subsequent versions have offered more functionality in terms of pictures, videos and now in 2013, collaborative working is a big feature of the software. 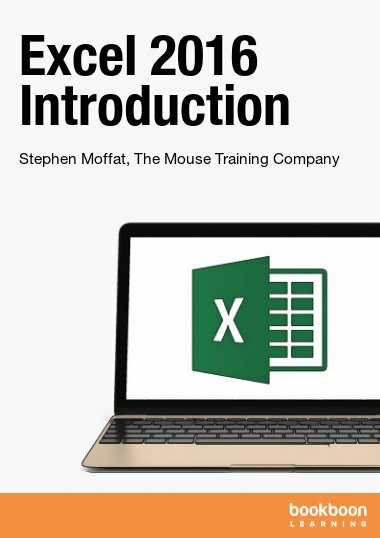 This book is intended for anybody who wants to create professional documents easier and quicker. Word 2013 has a vast number of features. 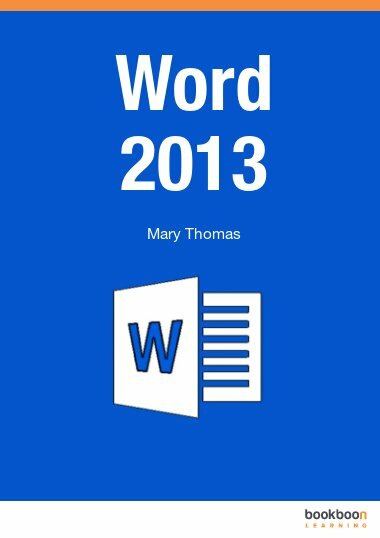 In this book we concentrate on the features of Word 2013 which will be used by the majority of people. 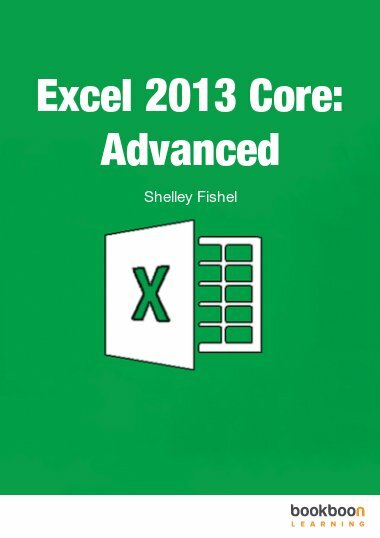 Features that are less well used are covered in the Advanced Word 2013 book. The book covers each tab in the Word ribbon and explains how to use most of the buttons available. More explanation is given to new features or features that my clients and I find particularly useful or my clients have found difficult to understand. 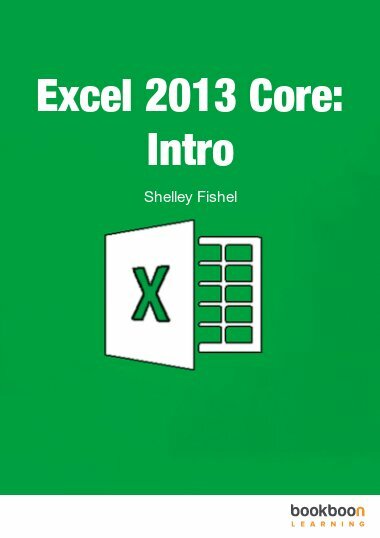 Initially, I explain the different versions of Office 2013 that are available to purchase and indicate which version would be applicable in different situations. This has been one of the most confusing things about the software! I then look at what happens when you open the software and explain what you see in the window. The user interface is made up of a number of ‘Tabs’, each Tab containing groups of commands. 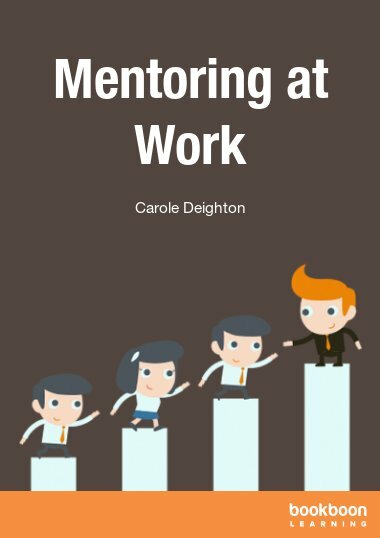 This book follows a similar format with each tab described in a separate chapter and each group of commands described within the chapter. In cases where using a command (e.g. 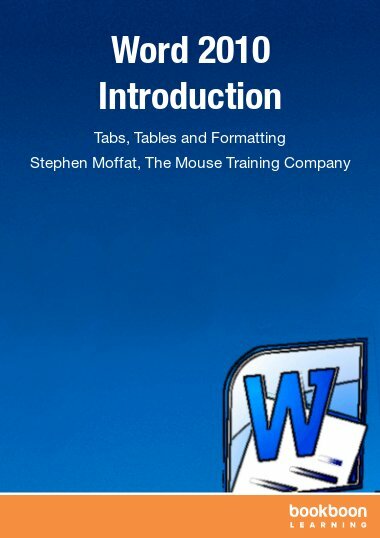 Insert Table) causes additional tabs to be displayed, the tabs are described in one separate chapter e.g. Table Functionality. 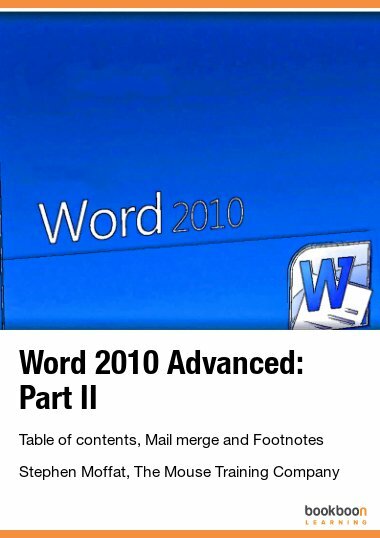 In cases where the command is less commonly used and involves a more in depth understanding of Word, it is covered in the Advanced Word 2013 book. Very easy to follow, I would highly recommend it!